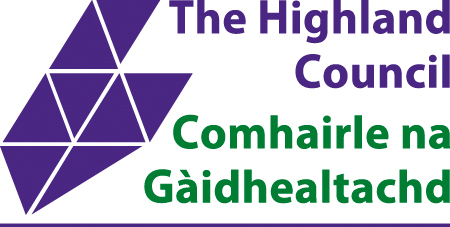 The Highland Council, in partnership with Under One Roof Scotland, is inviting all private landlords to a special seminar specifically to look at issues surrounding common repairs and building maintenance and how to deal with any problems that may arise. Under One Roof Scotland is an impartial online information site for flat owners and their advisers. It covers all aspects of tenement management and legislation and has technical information on buildings of all ages and types. It is funded by a partnership of organisations including local authorities, Historic Environment Scotland, Property Managers Association Scotland, Scottish Federation of Housing Associations and the Scottish Government. The seminar, which is free, will take place on Saturday 9 March at The Town House in Inverness from 3-5pm and is one in a series of such events taking place across Scotland. The session will provide private landlords with information and advice on their rights and responsibilities, how to deal with any problems surrounding common repairs, knowing what works to prioritise and getting co-owners to pay. Although places are free numbers are limited so anyone interested in attending should book a place by contacting www.ticketsource.co.uk/under-one-roof or contact the council’s Environmental Health Team on 01349886606 email env.health@highland.gov. Any landlords unable to attend the Inverness event are very welcome to book into any of the other Under One Roof seminars taking place across Scotland.